The Essential Review Class is a project to teach and revise essential knowledge and abilities to form a solid base that will allow the full growth of each new pianist. Realizing the existence and importance of those concepts and always using them at daily piano practices, your artistic development will be at least 50% faster and you’ll be able to reach results practically impossible without them. The topic for this second video is Piano Topography. Knowing how to easily find yourself and move around gives you the freedom to pay attention to what really matters, the art. 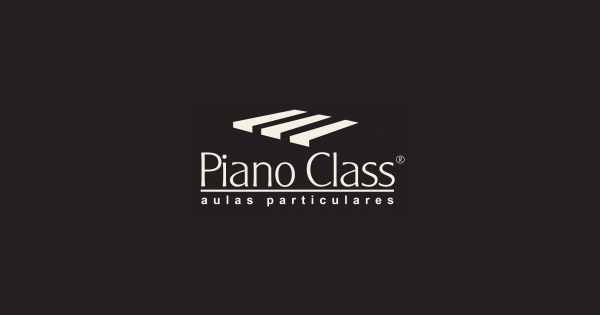 Using the piano topography as a “means”, we also inserted into this Review Class fundamental studying procedures for those who want to play nicely and always get it right. Students who are willing to follow all the presented guidance will have learned what many people would take years to realize. Students and pianists of all levels will gain much from this practice for mastering the piano topography and mostly for mastering the proper study procedure. 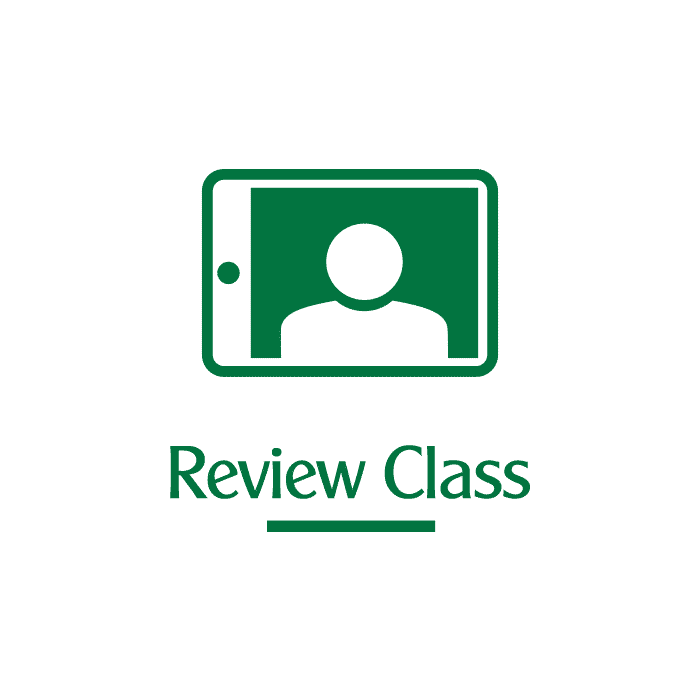 How to watch this Review Class? Be sure to log into the Google account you’ve informed us ant click play. You may watch it on your computer, tablet, smartphone or any other device that access your YouTube account. Wearing earphones or connecting to an audio system will guaranty a better sound quality. Feel free to ask questions and leave comments or suggestions about this Review Class in your Learning Plan document at Dropbox Paper.